Own a piece of history! This 3 bedroom, 1 bath home was built in the 1800's and has character. The original home was built with slate and mortar (appx. 18 wide). With that old timey feel from the nostalgic kitchen, you could update and remodel this charming find. The land is fabulous with 4 separate parcels and a total of 10.95+/- acres. This gentle and usable land would be the perfect place to build your dream if you'd rather. There is a detached 2 car garage. 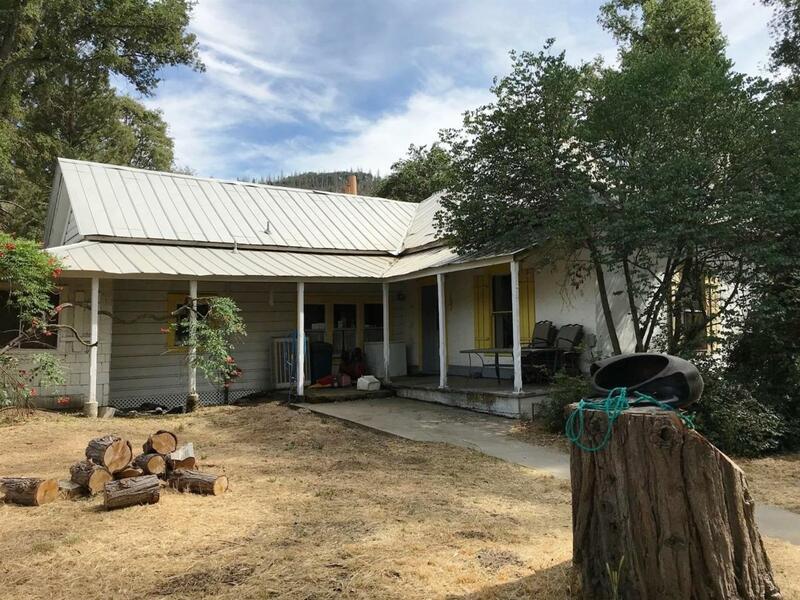 Set on these lovely 4 parcels in an excellent Coarsegold location right at the bottom of Deadwood Mountain to take advantage of the cooler mountain temperatures. Come and see this property and home to start dreaming of what you could do here!